The holiday season is already upon us, so that means it’s time to start getting serious about your shopping (if you have not already!). Now, we believe the quest to find the perfect gift is an art form. As we mentioned in our piece on holiday budgeting, the key to finding the right gift is time and thought. However, not matter much thought you give it, we all have that one person on our list who just seems impossible to buy for. Whether that person is your sister, mother, grandmother, in-law, friend, or whomever - there is always one picky person you need to find a present for. We’ve done the hard work for you, and compiled our list of the top holiday gifts for women for 2018. The best part? 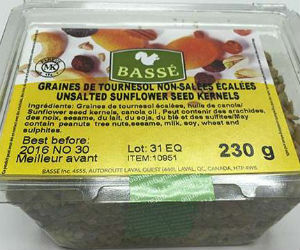 Each idea on this list of products can be purchased through our links. Skip the crowded malls and just click on the links to retailer sites and buy them right away. 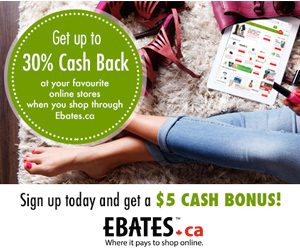 Another bonus idea: If you shop through Ebates.ca you’ll earn cash back bonuses on each and every purchase! 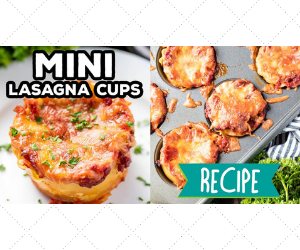 Don’t forget to also check out our other gift guides as well! We wrote other articles on the top gifts for kids. There’s nothing like getting into a nice hot bath after a long day and relaxing some with bath bombs (maybe even a glass of wine!). This is an especially good idea as a holiday gift for the long cold months of January and February following the holiday season. Bath bombs are always a great choice because a luxurious bath set is not exactly something a woman just goes to pick up on her weekly errand run. This is a great idea for someone on your list you don’t know too well. It’s still thoughtful and practical but does not require a lot of personalization and knowledge of the person’s interests. Find a great set here. Luxurious and fragrant scented candles are always an excellent choice. Even if the woman on your list loves candles and frequently buys them for herself, you can never have too many candles, because after all, they’ll eventually burn and run out of wax. Did you know you can even find aromatherapy candles? Shop these Luxe Aromatherapy Candles which come in different varieties to relax, refresh, or calm. Coffee table books are an excellent way of decorating your house, expressing your interests, and learning something new all at once. Whether she’s interested in home design, fashion, makeup, travel, the earth, or in anything in between - there is a coffee table book for that topic. Check this selection of books here. Hint: Fixer Upper star Joanna Gaines just released her book on interior design and decoration, and it’s quickly become a bestseller. Score your copy here. Body care products make great presents and even stocking stuffers. Cold winter weather can often cause dry, cracked skin which means body creams and lotions make great, practical, gifts. You can find a super affordable Dove set of body care products here. This accessory brand makes customizable (and budget-friendly!) bangle bracelets. They have a wide variety of bracelets available in gold or silver. This makes a great gift because it’s thoughtful and personalized. You can buy someone a gift based on their initial, birthstone, zodiac sign, and more. They are also stackable, so they can wear more than one bracelet at once! Learn more here. I actually bought diffusers as presents for 2 women on my list last year and they both loved them! Essential oil diffusers are an awesome combination of aromatherapy and luxurious scents. You can buy oils for a variety of different purposes from relaxing to energizing and their pleasant scents will diffuse throughout the home. This gift set combines a diffuser with a set of oils. This the perfect gift for anyone who loves to be comfy cozy! A cozy pajama set makes a great gift for getting through cold Canadian winter nights, and a luxurious, fluffy robe only adds to the fun! Get a great set that comes in 7 colours here, and a fuzzy robe here. Bonus: Luxurious UGG slippers make great gifts for men, women, and children alike. This might be a pricier option, but they are uber cozy! Going to the movies is a fun family activity, but it can definitely be costly! 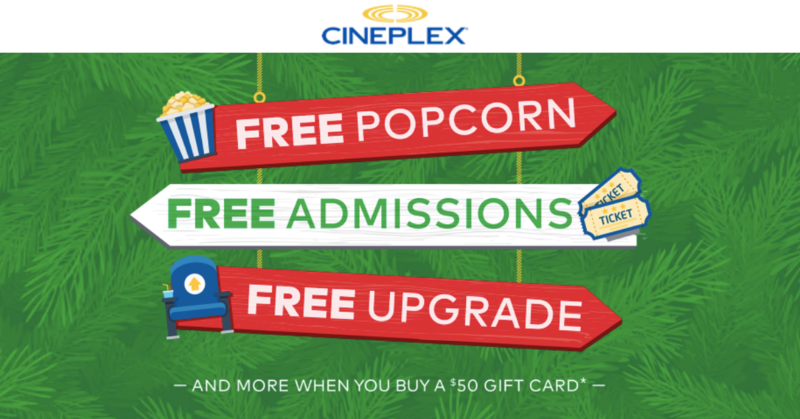 Right now, when you buy a $50 Cineplex gift card you’ll get freebies for yourself, including free admission and popcorn! 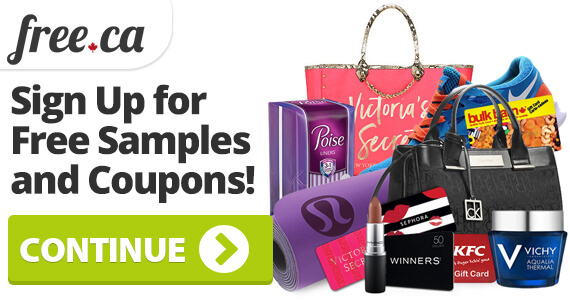 Now, this is a great idea, because you get a gift for someone else, and freebies for yourself! 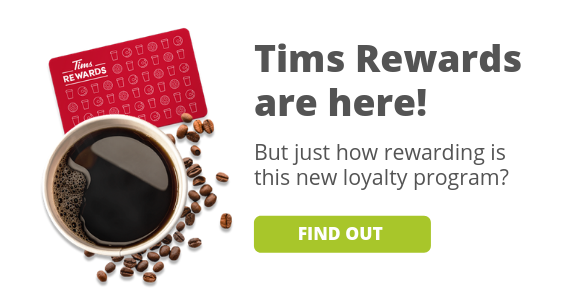 Get your gift card and freebies here! If you really don’t know what to buy someone, this is an excellent option. The recipient can basically buy herself anything she wants online at Amazon. This is also an awesome option for someone who lives out of town who you won’t actually see during the holidays. Amazon offers mailed and print-at-home gift card options, as well as easy e-gift cards so you can pick the option that’s perfect for you. Check them out here. Who doesn’t love a gift basket? 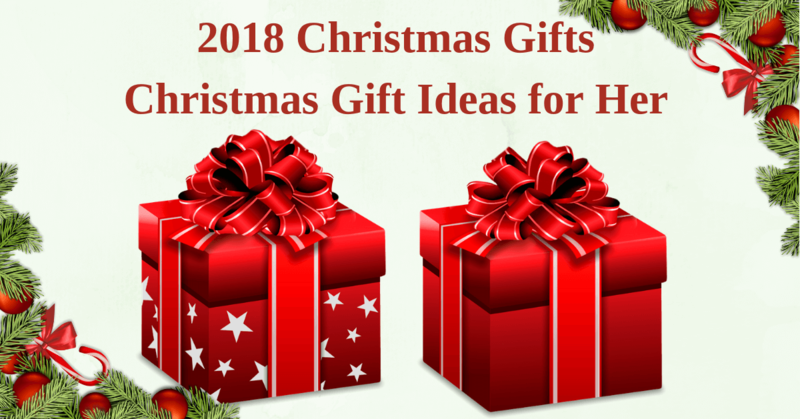 If you need to buy someone multiple gifts but don’t know where to start, purchase smaller or more affordable versions of these gifts and assemble them in a beautiful basket! A personalized basket full of goodies shows true thought and attention to detail. Do you have any other great present ideas? Share them with us in the comments below!